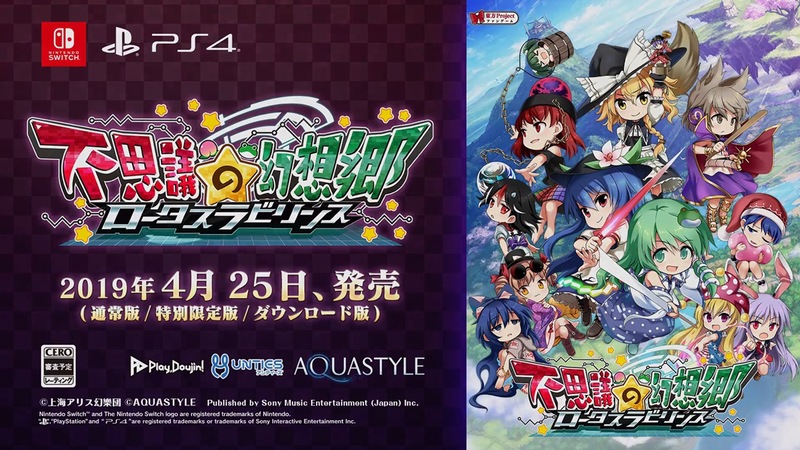 Touhou Genso Wanderer: Lotus Labyrinth won’t be making its originally scheduled April 25 release date. Based on information from various retailers in Japan, it has been pushed back to early summer. It’s currently unclear what caused the delay. Aqua Style published the first trailer for Touhou Genso Wanderer: Lotus Labyrinth, which is launching April 25 in Japan on Switch. Get a look at the video below. During the LiveWanderer Ver. 2.00 concert at the Tokyo Kinema Club, Aqua Style announced the next Touhou Genso Wanderer game. 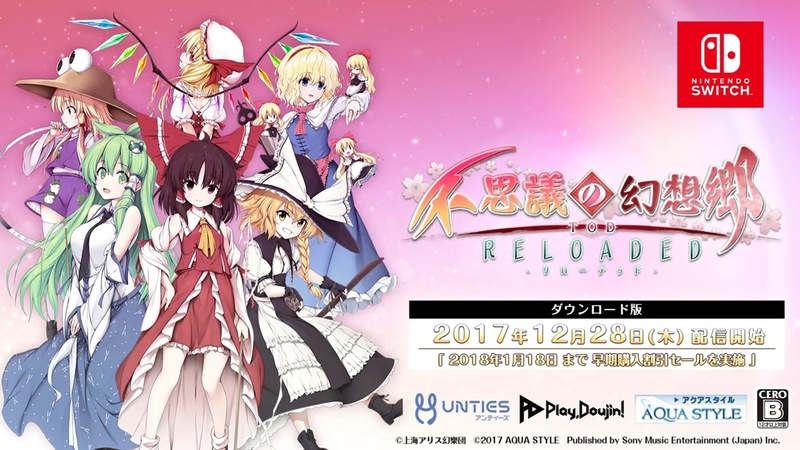 Touhou Genso Wanderer: Lotus Labyrinth is in development for Switch, the company revealed. Unfortunately, actual details about the project are still mostly unknown. The dungeon RPG will be playable at Hakurei Jinja Reitaisai 2018 tomorrow, so hopefully we’ll have more information soon. There’s been a bunch of Touhou-related news for Switch this week, and the announcements continue today. First up is Touhou Genso Kikou: Lost Alchemy, developed by Cubetype. 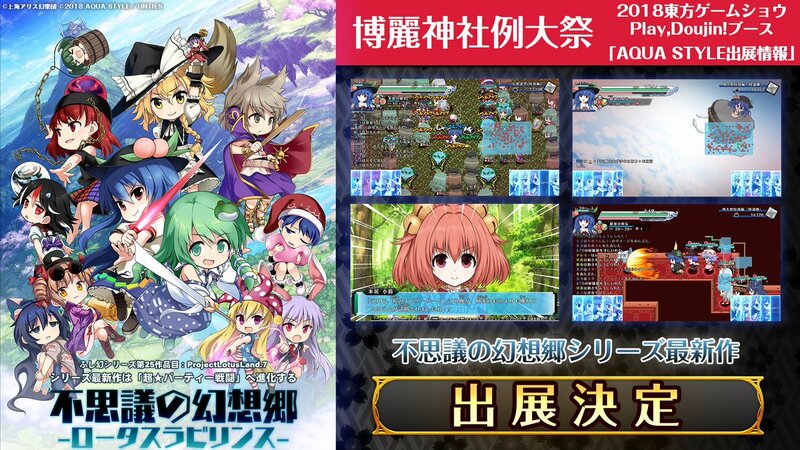 The action RPG will be playable at Hakurei Jinja Reitaisai 2018 on May 6. 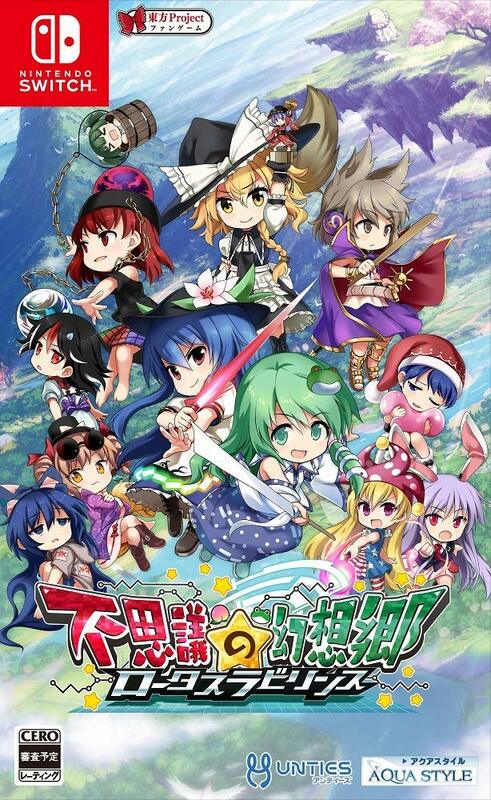 Also in development is a new title in the Touhou Genso Wanderer series by Aqua Style, to be announced during the LiveWanderer Ver2.00 concert on May 5. We should have more details very soon. 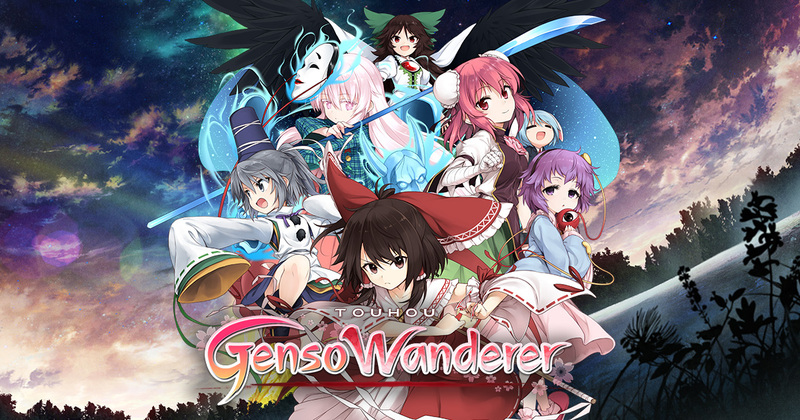 Unties uploaded a new trailer for the release of Touhou Genso Wanderer Reloaded on Switch. Check it out below. 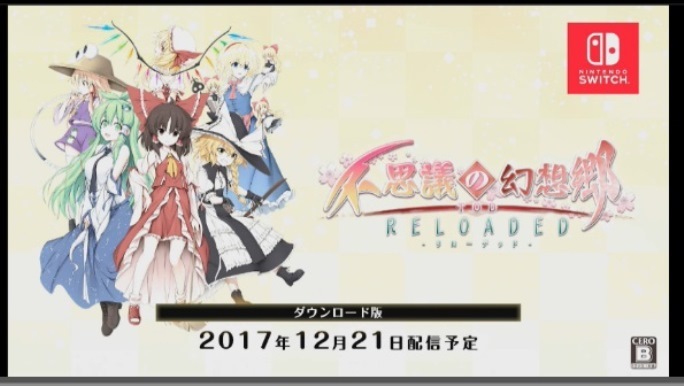 Touhou Genso Wanderer Reloaded launches for Switch in Japan on December 28.